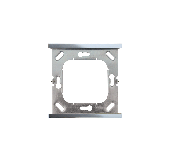 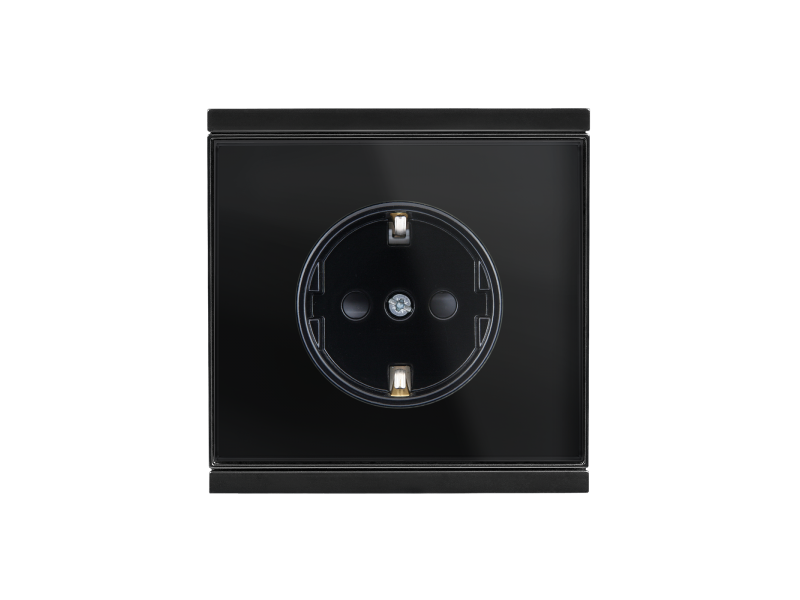 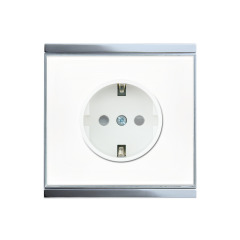 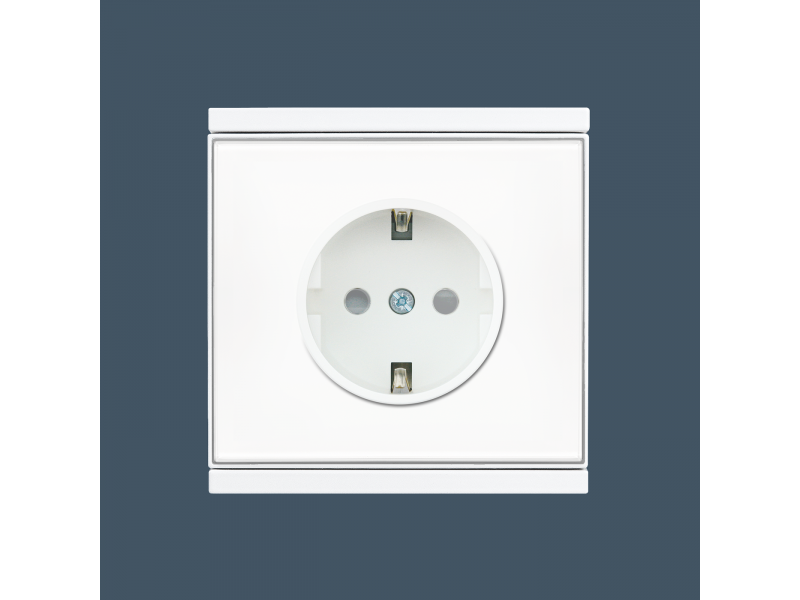 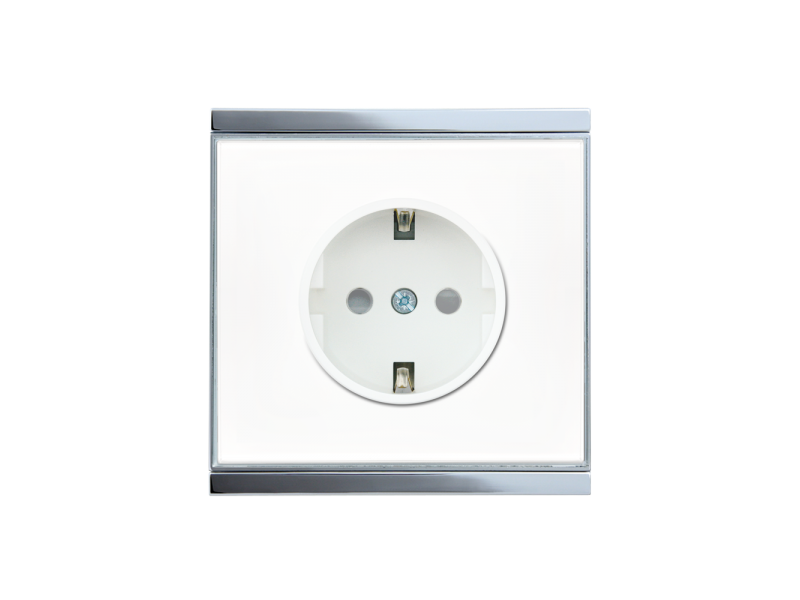 The Corlo Power Outlet is a shockproof socket outlet for plugs of the type CEE 7/4 (Type F). 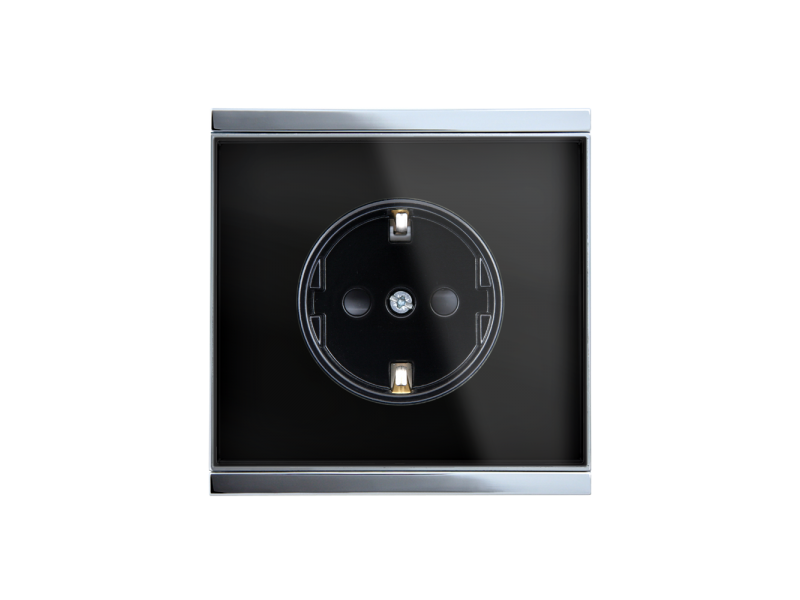 The contacts have an increased touch protection. 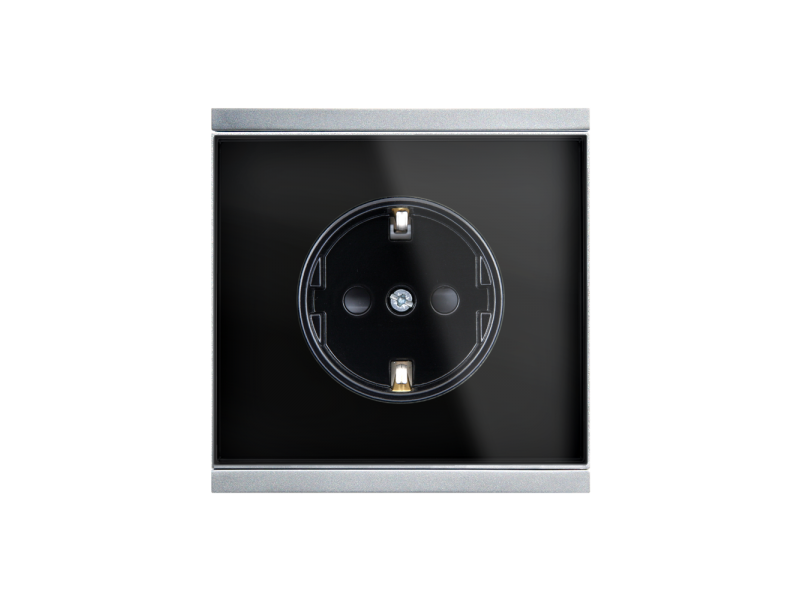 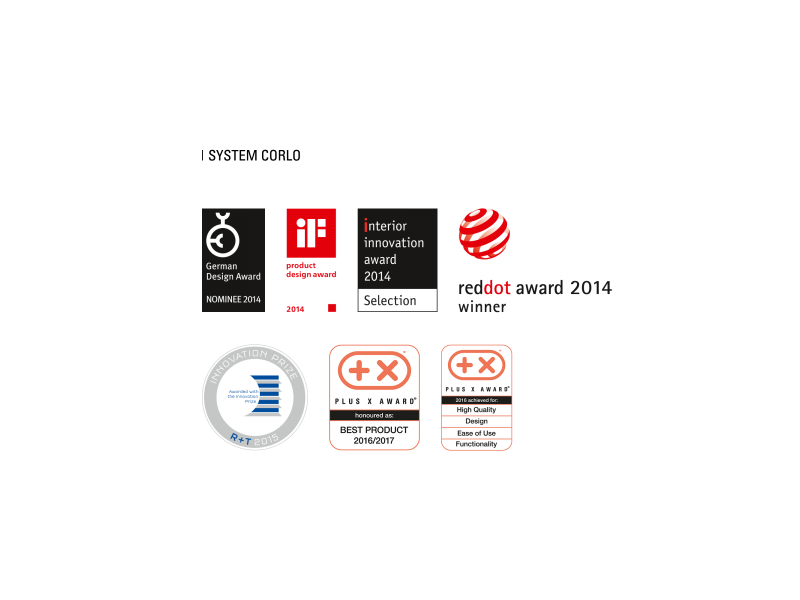 The design with a real glass surface and a chrome plated edge is aligned to the Corlo system.